Few weeks ago, we published a tutorial on how to integrate MATRIX Alexa with IFTTT. In the previous post, we showed you how to run Google Assistant using MATRIX Voice / Creator on Raspberry Pi. In this tutorial, I will show you how you can integrate Google Assistant with IFTTT and do bigger things with that. MATRIX Google Assistant IFTTT Integration. 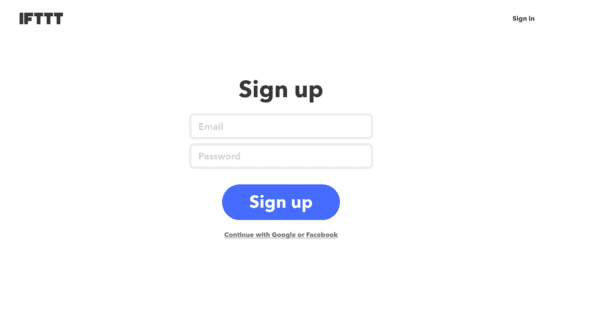 IFTTT or If This Then That is an awesome platform, that connects various services, apps and software together which allows us to do various task and automate them efficiently in a user friendly manner. 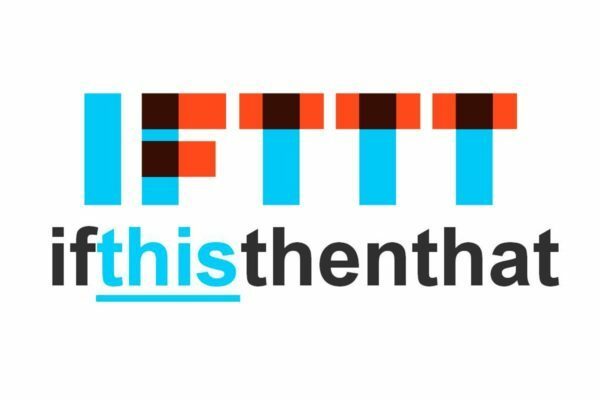 As mentioned earlier, in the tutorial we published last week, we explained everything about IFTTT and its working. If you would like to know more about that, click on the below link. What are we going to do with this? We will create an applet that will send a test mail to your mail id, when you tell Google Assistant to send a test mail. Click on your username and select ‘New Applet’ and click on “This” to create a Trigger. Fill up the form as shown in the below image. You can alter it if you want. This Trigger fires every time you say “OK Google, send a test mail”. Now click on Create. Now its time to create an Action. For that click ‘that’. Search for Gmail and select ‘Send yourself an email’. Enter some content and click on Create action to finish setting up your first applet for Google Assistant IFTTT Integration. Thats it.. Simple as that..
Google Assistant IFTTT Integrationegration is now complete. Now its time to test. All you have to do is say “OK Google, Send a Test Mail”. This will trigger the applet and send a mail to yourself from the linked Gmail ID. Now go to your inbox and you will see the test mail. Well, this is just a glimpse of what you can do with your MARIX Voice and IFTTT. Next we will be controlling Light, controlling robots and do various home automation. Did you find this page useful? Help us to improve by rating this page. Google Assistant IFTTT Integration MATRIX Voice	Overall rating:	4.4	out of 5 based on 188	reviews. Want More Stuff Like This? ?